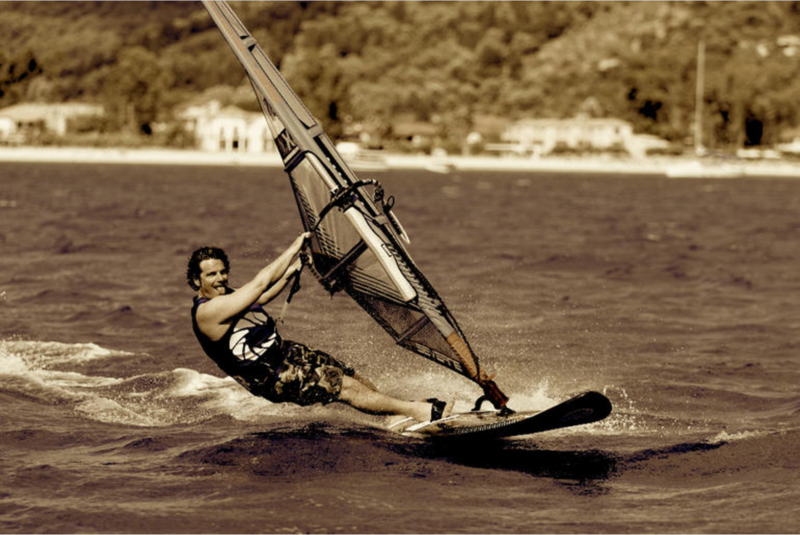 13 Jul WHAT DOES A SKI INSTRUCTOR DO IN THE SUMMER? 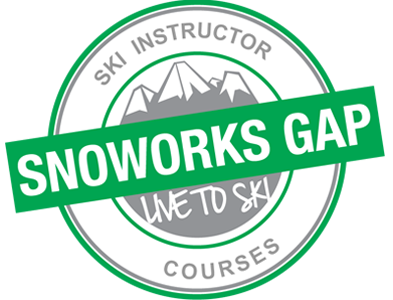 Snoworks Gap offer a range of BASI endorsed Ski Instructor Training Courses in Tignes, France. 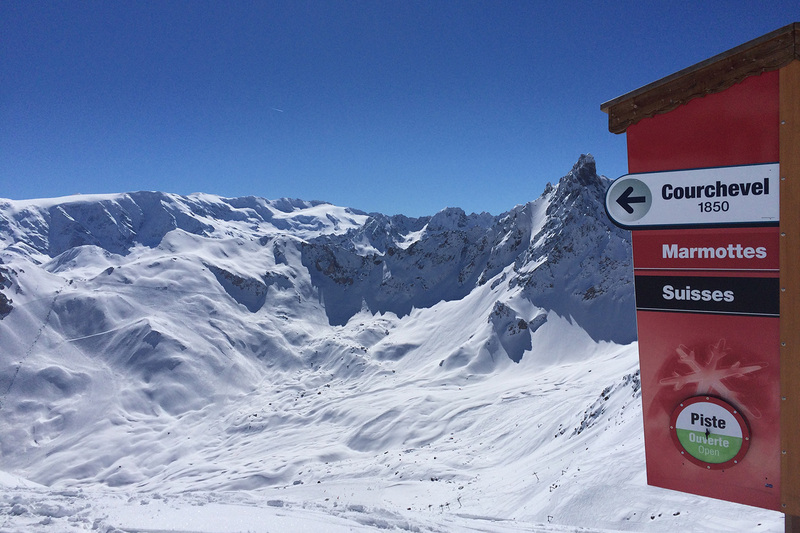 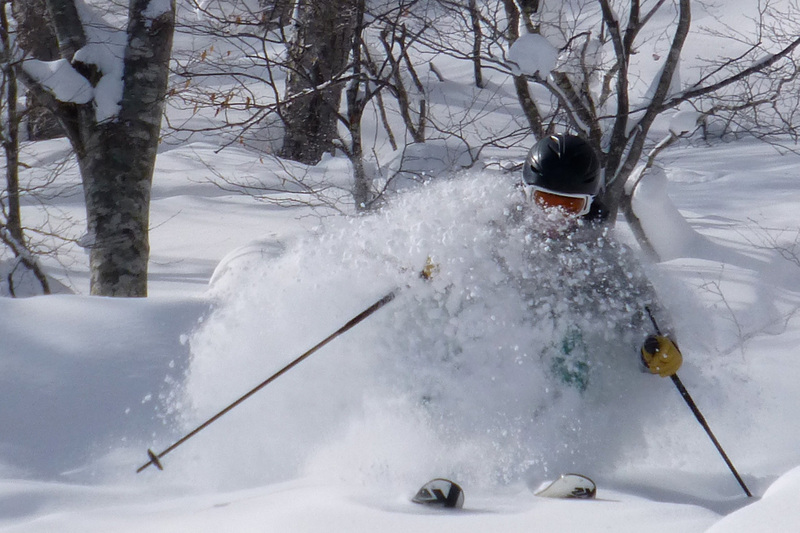 Expert tuition from BASI trainers towards all levels or just for personal ski development.